With two months off every summer I typically go through my summer reads quickly. However, this summer I dragged my feet and it took up until a few nights ago to finish my second book. 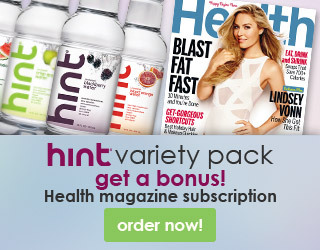 To feed my reading habit I decided to start posting my monthly reads. Be forewarned as my pallet of novels is wide. I'll start with Chasing Harry Winston a book I picked up to read summer of 2009, but read this summer, none the less. 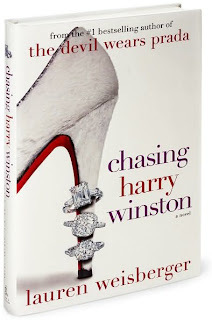 Chasing Harry Winston, a novel written by Lauren Weisberger (the devil wears prada) which follows the relationships of three women on the verge of turning thirty over the course of one year; Emmy the habitual monogamist, Leigh the straight shooter, and Adriana the Brazilian sexpot. It’s a fast read, relatable, and funny. Weiberger keeps you wanting to turn the page to see what the girls are up to next whether it’s the pack they set or finding out who they truly are. 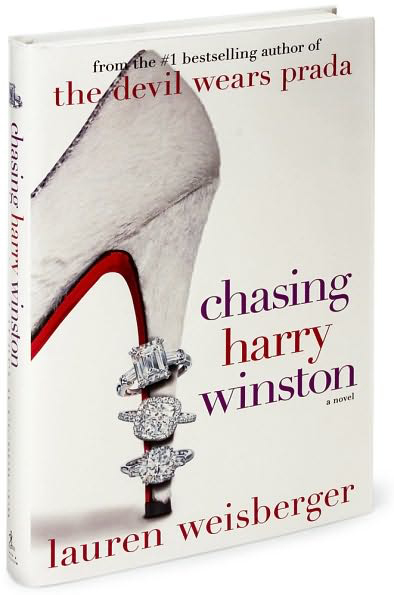 Chasing Harry Winston is perfect for any summer reading list. Di dyou enjoy it? I really liked it although it was slow at first!!! I did. And yes I feel that a took me a bit to get into it, but once I was hooked I couldn't stop.